Dr. Dimitris Kalogeras has a Phd from the National Technical University of Athens, School of Electrical and Computer Engineers. 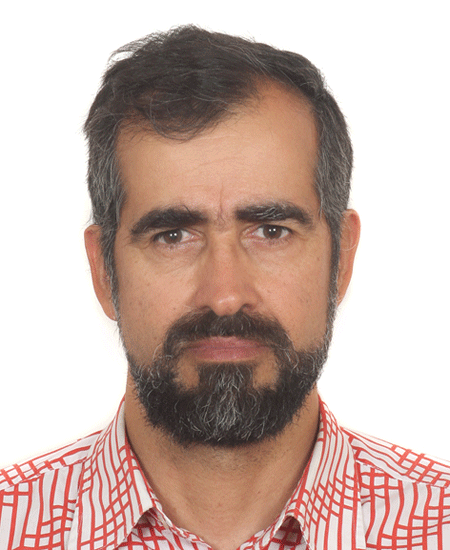 He is a Research Engineer with the ICCS (Research institute of National Technical university of Athens, School of Electrical and Computer Engineers) and he is member of the Scientific Committee of GFOSS – Open Technologies Alliance. He has worked as network engineer with Network Operation Centre of NTUA building the campus network, the GRNET network (up to 1st optical network). He has worked in plenty of national and European research projects (i.e Geant, 6net, Novi etc). He has pioneering operational experience in most advanced operational routing protocols (i.e multicast, IPv6, DTN etc). In the IoT arena is participating by adding a class B LoRAWAN gateway in the Network for the city of Athens by operating a small true IoT network with running on 802.15.4 with 6lowpan and RPL routing protocol.